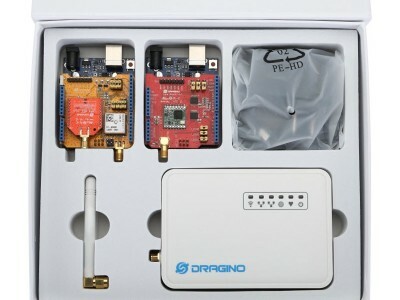 Dragino is a manufacturer of IoT hardware, specialised in Linux IoT/VOIP, Arduino Yùn add-on boards and LoRa modules and gateways. 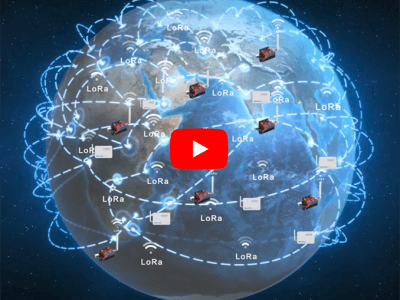 One of their latest products is the LSN50 long-range LoRa sensor node, designed for outdoor use. Pixy2 is an artificial vision sensor for rapid recognition of moving shapes and colours. It follows objects at a rate of 60 images per second and has algorithms for recognition of shapes and colours. 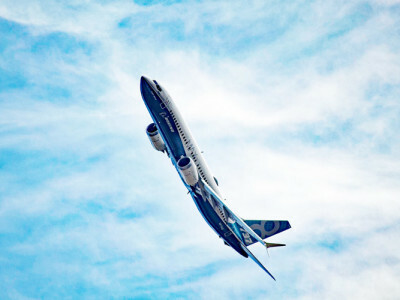 To better follow moving objects, it may be mounted (as an option) on a pan-tilt support, and control the vertical and horizontal movements itself. 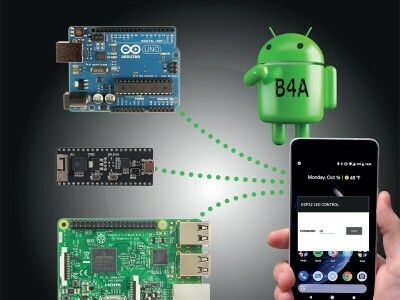 The Arduino and Raspberry Pi have revolutionized the field of embedded systems design. One area of widespread applicability for both devices has been motor control. 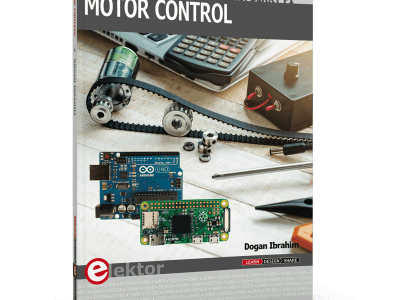 But if you would like to learn more about Arduino- and Raspberry Pi-based motor control applications, a quick search on the Internet will only complicate things. 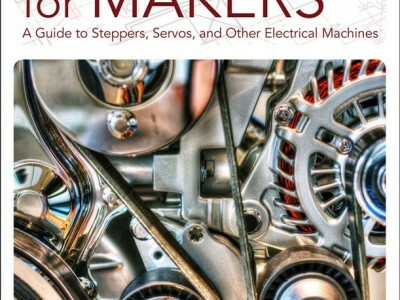 You’ll find thousands of motor control projects based on these popular platforms. 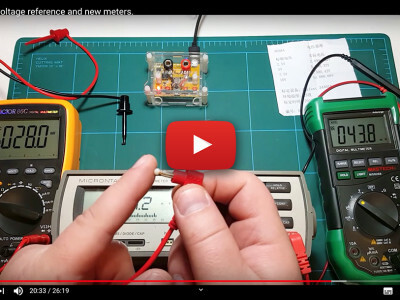 The problem, of course, is locating high-quality, well-tested motor control projects from reliable sources, which is hard to do because do-it-yourselfers and students are uploading new Arduino and Raspberry Pi-based projects to the Internet each day. 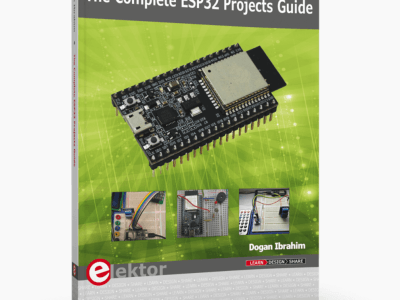 Fortunately, Dogan Ibrahim had the foresight to write a comprehensive book on DC motor control designs featuring the Arduino platform and Raspberry Pi Zero W single-board computer (SBC). 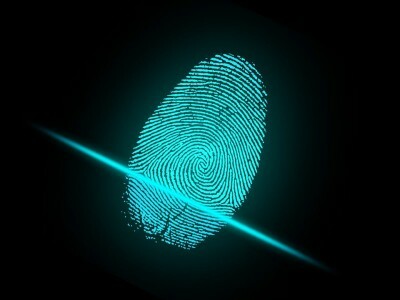 For little cost it is possible to add the GT-521F52 fingerprint scanner with a serial interface to a microcontroller, an Arduino, a Raspberry Pi, a computer, or to anything else that can communicate over a standard asynchronous serial link. Adding such a module to a project would give it secure access and identifications capabilities and can help to prevent for instance pirates, children or cats from (mis)using your device. A review. Maker Faire UK 2017 was held once again in Newcastle (UK). It's the oldest Maker Faire outside of the USA and over 10,000 happy visitors came to the Centre for Life science village to witness and take part in various making and science activities. With over a 100 maker stands and performing artists, the breath of activities was amazing and diverse with activities in art, coding, craft, gaming, music, science and STEM. Do you remember an invention called the backplane? It allowed you to interconnect boards in a few seconds. One, two, three, ten boards or more…. oh! that seems a long time ago…. 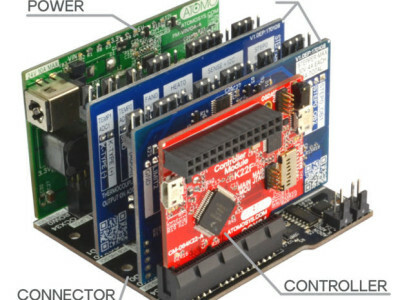 Well, it’s back and it allows you to interconnect anything and everything to develop prototypes or produce finished products. 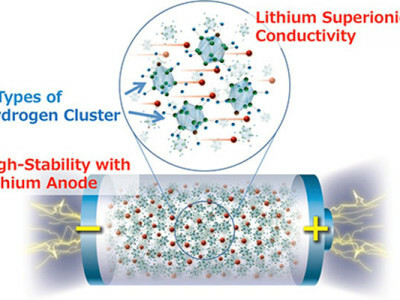 It’s called Atomo and it has 4 common denominators: control, input-output, power and connectors.